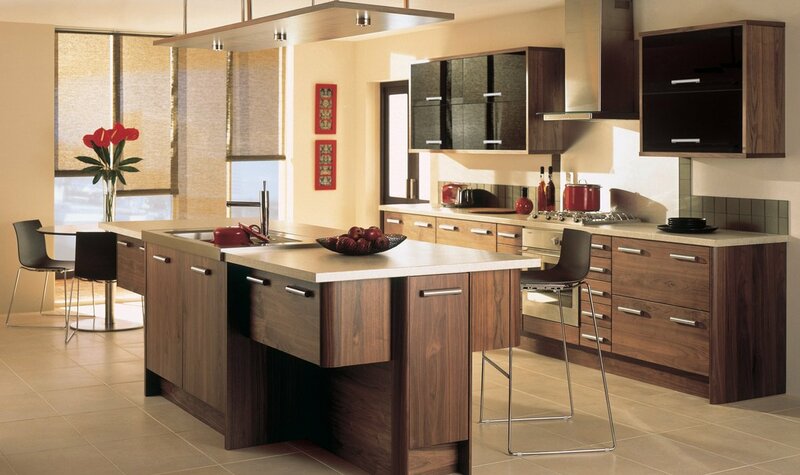 Thank you for visiting the Silverbrow fitted kitchens website. We are specialists in the design, supply and installation of luxury high quality fitted kitchens, bedrooms and home studies. We have a 2 wonderful kitchen showrooms, based in Winchester and Andover, displaying a bounty of the most modern / contemporary kitchen products and technologies for you to investigate and try out. Our fully fitted kitchen installations cover a radius of about 50 miles from both our Winchester and Andover kitchen showrooms. We have however supplied kitchen projects overseas and are more than happy to "supply only" anywhere in the UK. Our range of kitchen furniture is truly extensive, covering everything from traditional hand painted in frame, to contemporary Italian high gloss handle free doors. These are all supplied on high quality kitchen cabinets and with top brand kitchen appliances, accessories and worktops. The team at Silverbrow include friendly and creative professional designers who are here to help you realise your ideas. Our surveyor and installation team are driven to provide the best possible customer care and after sales service. This complete retail service is supported by experienced kitchen installers, who are conscientious and highly skilled craftsmen. At Silverbrow our aim is to bring a new level of luxury and quality fitted kitchens to your family life. To achieve this we have carefully selected an extensive range of modern, efficient and elegant kitchen products. These represent exceptional value for money when combined with our commitment to you from the onset of the kitchen design process, to the completion of the project to your satisfaction.